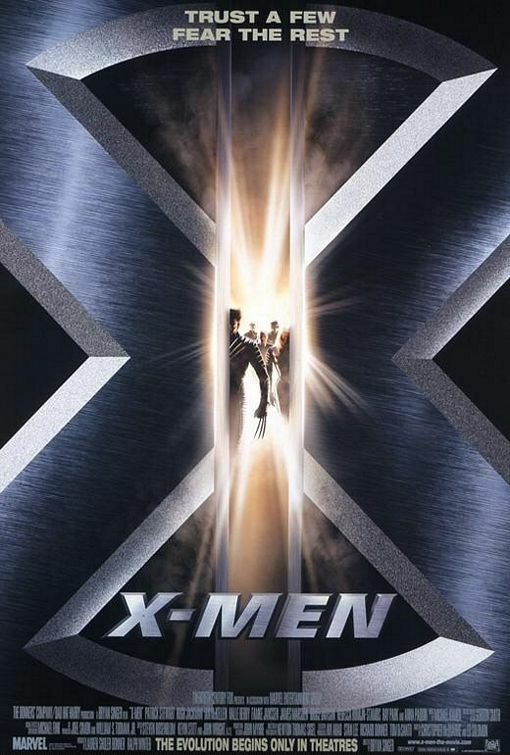 X-MEN is the classic comic tale of the conflicts between two groups of genetically enhanced humans, a.k.a. mutants, and normal people. It has a humanist worldview with many moral, redemptive elements but with a strong contradictory evolutionary focus, some foul language and some questionable comments made about “God fearing” people and God. SKY HIGH tells the story of a teenager named Will Stronghold, whose parents are famous superheroes and who must save the world when his parents are attacked by a super villain. SKY HIGH is the first fun, funny comic book movie of 2005. It teaches many virtues while greatly entertaining the audience. 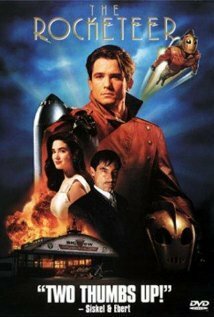 Strapping a flame-spewing, wing-tipped metallic gizmo to his back, ROCKETEER takes off flying when envious goons and Nazi's attempt to steal his futuristic equipment with a secret plan to rule the world. This well-crafted adventure film's only detraction is considerable violence, which makes it off limits for pre-teen audiences and offensive to some adults. In SUPERMAN RETURNS, Superman returns from the remnants of his home planet, Krypton, to Earth, where he finds that the world has moved on without him, but his arch-enemy, Lex Luthor, is up to his old evil tricks. 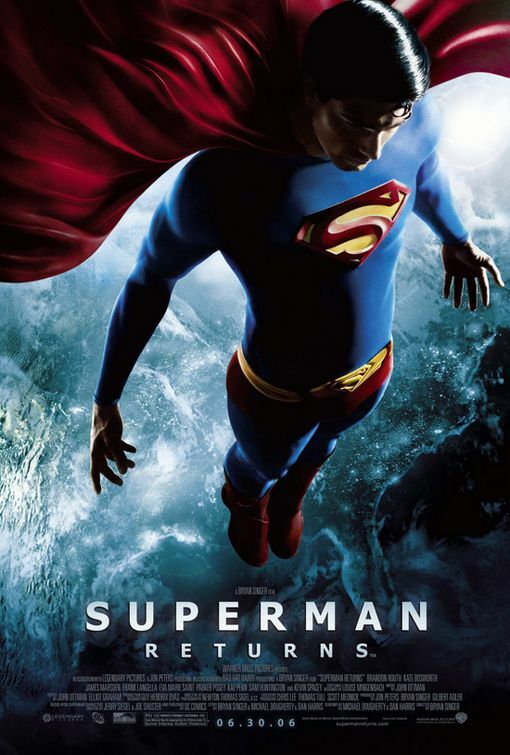 SUPERMAN RETURNS is an entertaining big-budget movie that has some of the strongest Christological allusions ever, but it is set in a darker contemporary world that requires a caution for children 12 years and under. MEGAMIND features the title character super villain battling his archenemy super hero Metro Man, only to find that he himself might make a good hero. 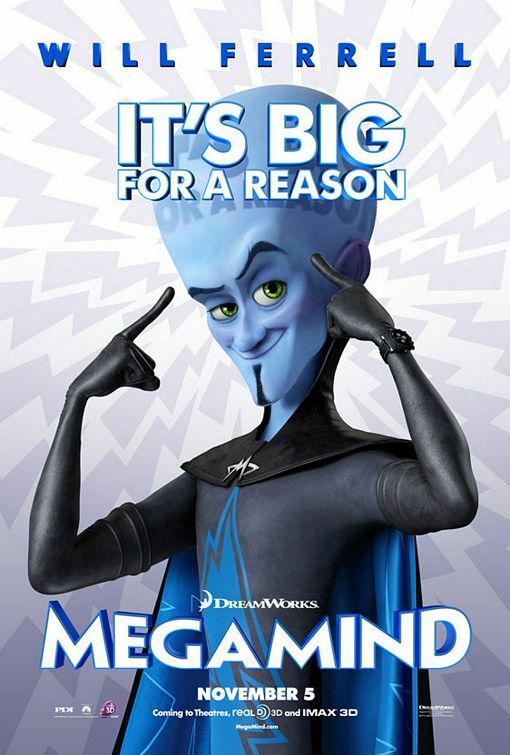 A very entertaining movie with a redemptive heart, MEGAMIND has slapstick violence and some edgy elements requiring caution for young children. CAPTAIN AMERICA: THE FIRST AVENGER tells the origin of Marvel’s first super-hero and the beginnings of his battles against Red Skull, the ruthless head of a rogue Nazi outfit trying to take over the world. 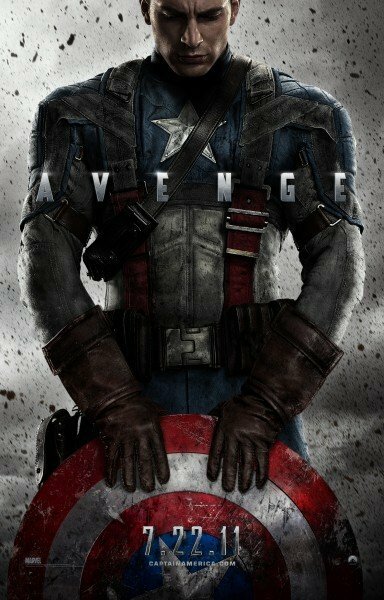 Despite some foul language, CAPTAIN AMERICA delivers an inspiring, exciting patriotic punch with a lot of heart. 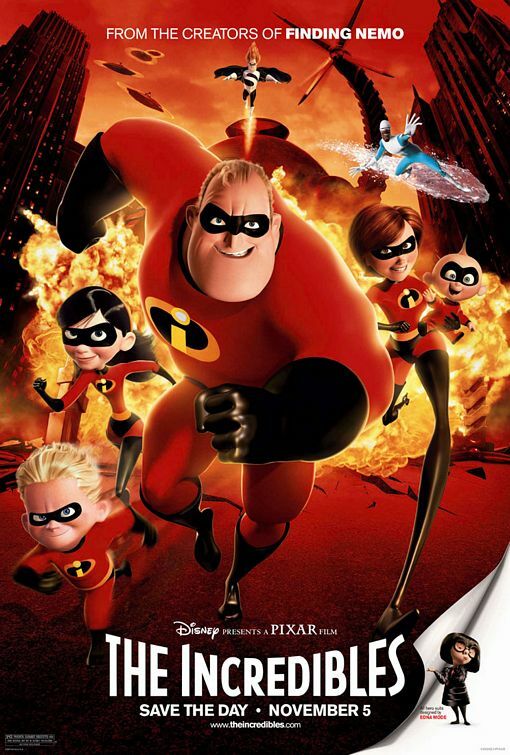 THE INCREDIBLES is another incredible animated movie from Pixar and Disney, about two retired superhero parents who must battle a villain targeting their family. 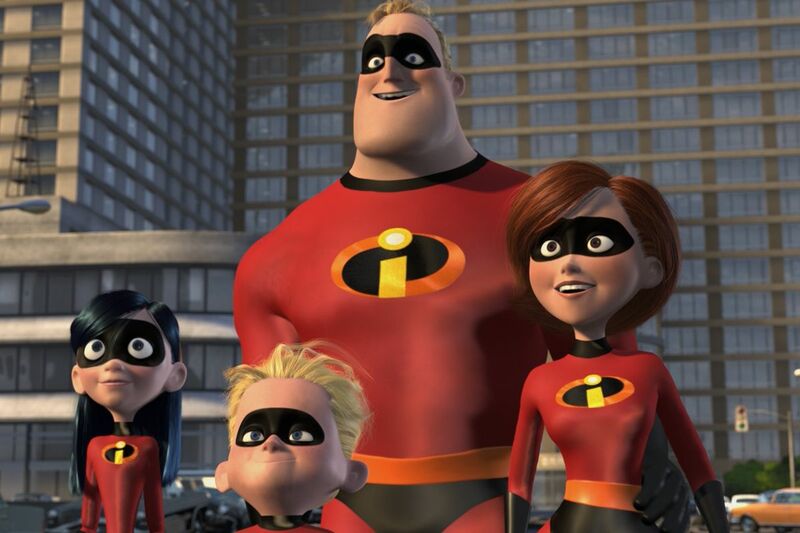 Beautifully animated, THE INCREDIBLES is full of exciting energy, fantastic fun, and humorous hilarity, with a very strong redemptive, Christian worldview full of many positive moral messages. 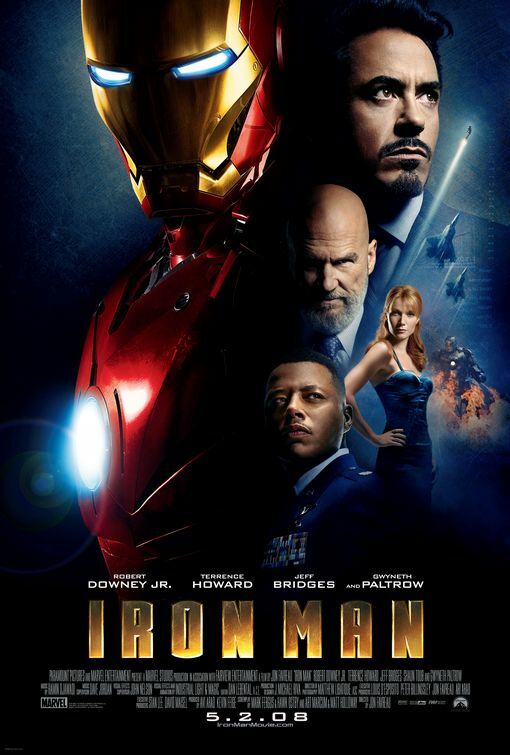 IRON MAN stars Robert Downey, Jr., in the story of billionaire defense contractor Tony Stark who builds a high tech suit of armor and inadvertently becomes a superhero. The movie is filled with comic book fun and fantasy action with few objectionable elements, but it requires caution and parental guidance for older children because of some foul language, an implied bedroom scene and violence. 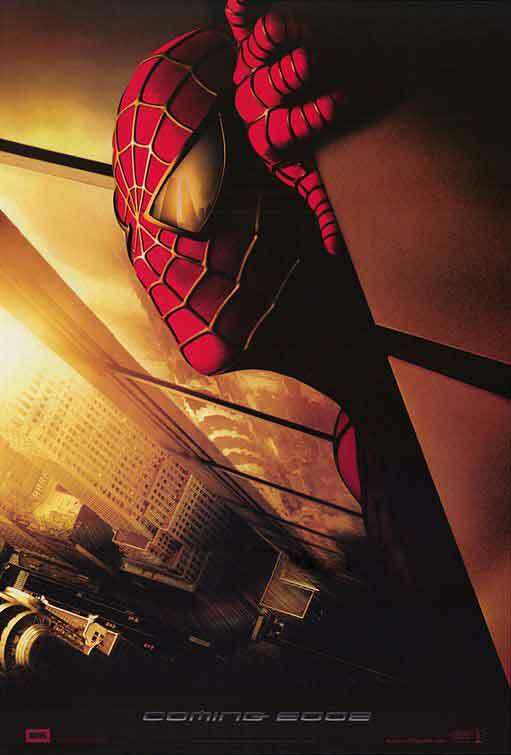 SPIDER-MAN is a live-action version of the famous comic book hero Peter Parker, who becomes a crime-fighting hero with super powers when he’s bitten by a genetically engineered spider. SPIDER-MAN is an exciting, high octane comic book adventure with an excellent performance by Tobey Maguire and many positive moral, biblical and redemptive elements, but the action violence is too intense for younger children. In THE AVENGERS, several superheroes team up to stop Thor’s evil brother, Loki, and an intergalactic army of mechanized ships and other instruments of mechanical mayhem. THE AVENGERS is a rousing superhero spectacle with a strong Christian, redemptive, moral, patriotic worldview, but caution is advised for children due to some intense action violence and foul language.